Just thought I´d let you guys know what I have in store for you over the coming future. 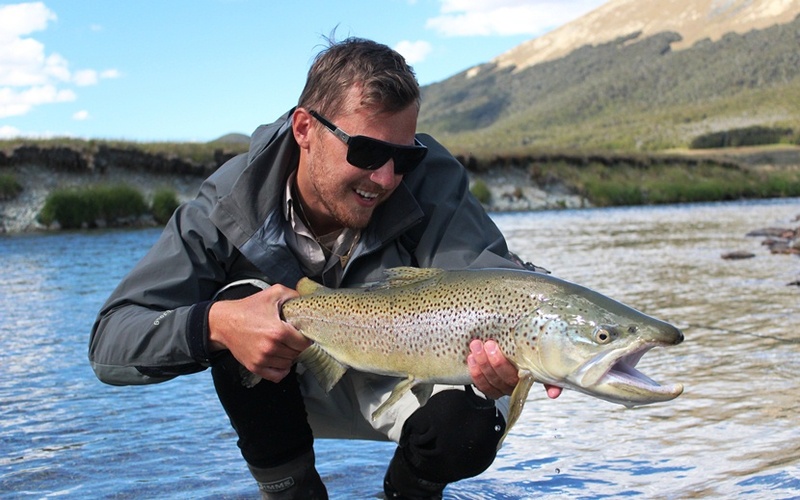 Here at Fantasticmrtrout.com you will be reading about me and my fishing buddies chasing our spotted friends across Sweden and Norway, but I will also be sharing some wonderful stories that New Zealand has brought me over these past two years. I will be targeting Brown Trout, but don’t be surprised if you come across some Grayling and Arctic char on here as well. I will bring you interviews with guides, writers, famous fishermen, and not so famous fishermen from all over the world. There will be video clips, photos, articles and trip reports. For the fly tier aficionados I will be providing step by step guides on some really nice semi realistic flies, tied mostly by me. I do plan to invite a few good friends to show off their own fly patterns and hopefully over the years we might have a big database of fly patterns to share with everyone of you. Hope you stick around and become a regular on the site.